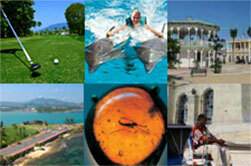 Located on the Bay of Maimon near Puerto Plata in the country’s North Coast. The Caribbean's newest destination. Those brave enough to take on these adventures will climb, dive, swim, swing and slide throughout natural playgrounds available in Puerto Plata. The city of Puerto Plata was first discovered by Christopher Columbus in one of the famous explorer’s trips to the Americas in the 1490s. The town, designed by Columbus, was the first settlement established in the Americas. Only recently discovered by the outside world, visitors have been taking trips to these incredible 27 waterfalls since 1994. It takes about 20 minutes from Amber Cove to reach the cascades, west of Puerto Plata along the Damajagua River. Located in the province of Puerto Plata in the Dominican Republic's north coast region, Amber Cove merges the historic colonial architecture with the modern contemporary amenities of the greatest ports in the world. 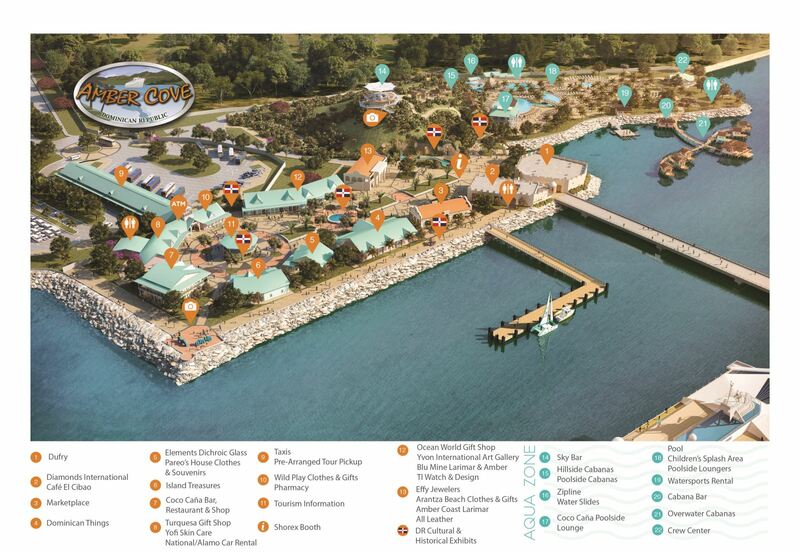 Amber Cove encompasses 30 acres of waterfront property and will feature a welcome center with myriad of retail and entertainment. 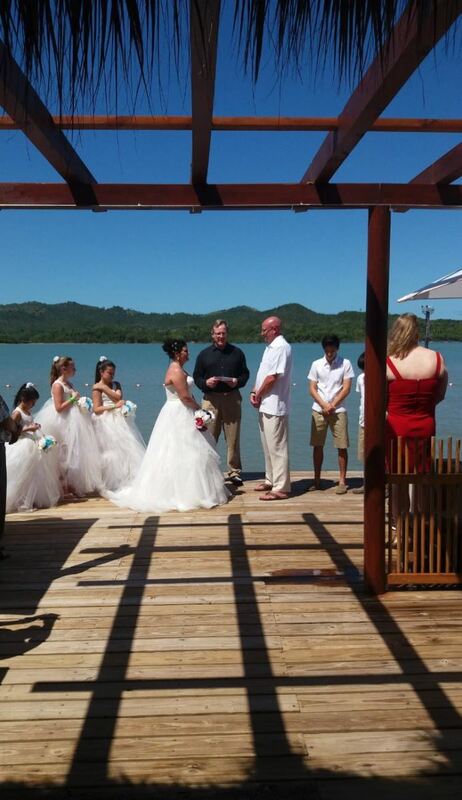 Celebrate your special day in Paradise. Amber Cove will now feature wedding packages for our guests. Please contact us via email at gm@ambercove.com for more details.